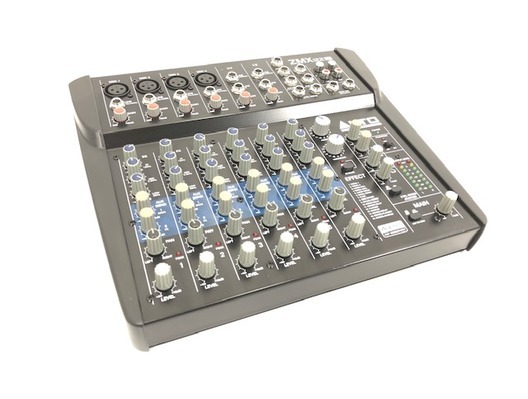 This Alto ZMX122 FX Mixer has come to us via a part exchange and comes with a 6 month warranty. 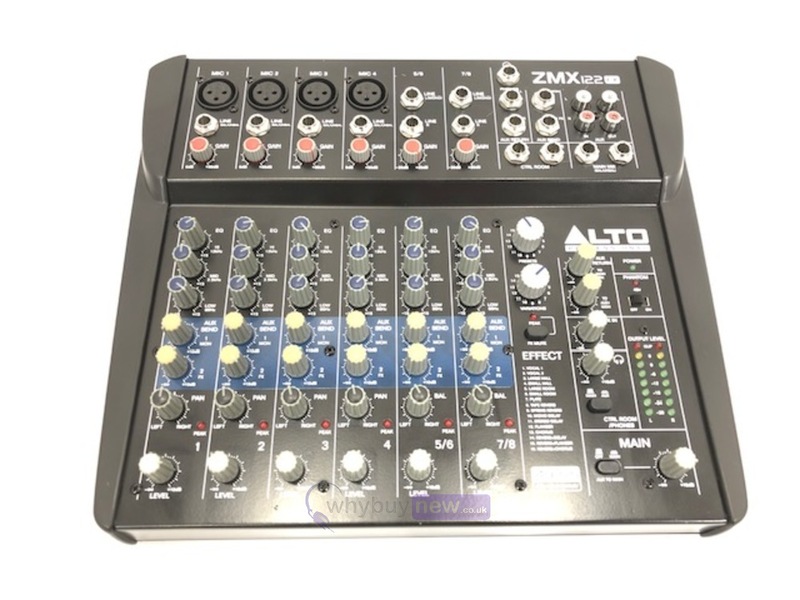 The mixer is in good cosmetic condition. 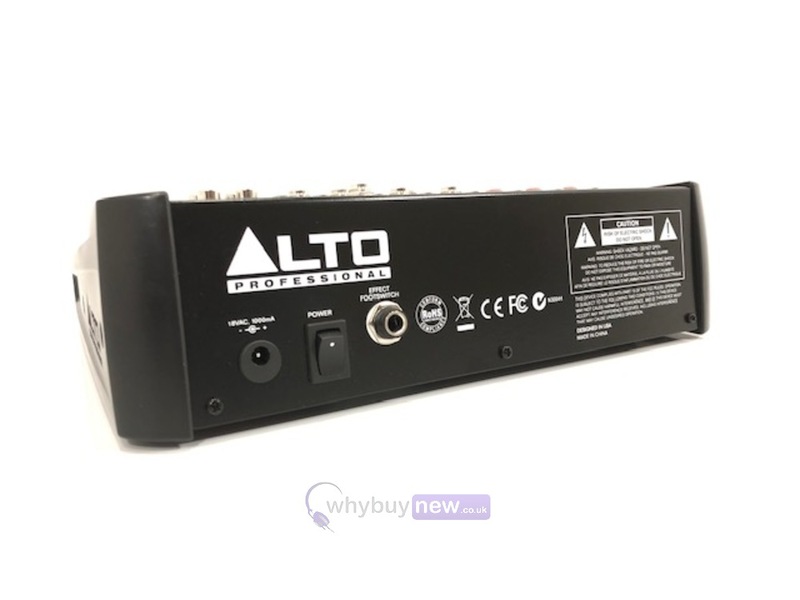 It comes with the power supply and original box (which has some cosmetic damage).